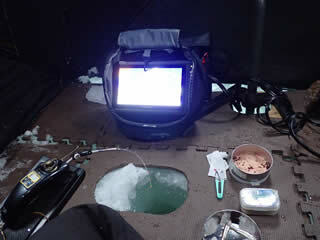 I went first ice fishing. Catch was no good, but it was very fun. I'll post it to iceshanty. com tomorrow. 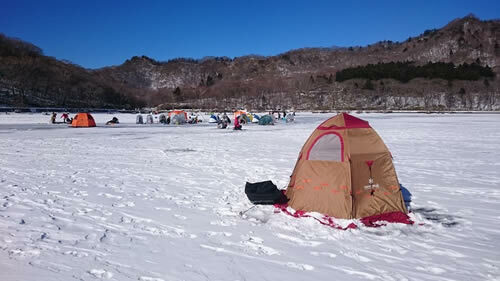 Hello, I would like to introduce ice fishing on the other side of the earth. 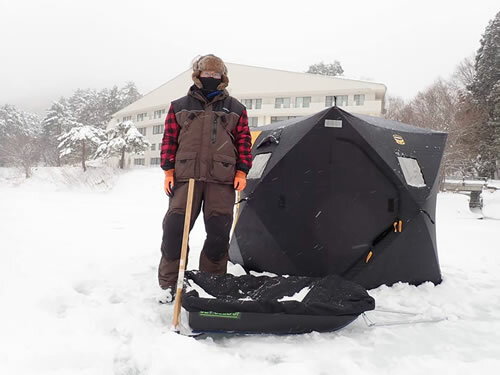 I post new topic at iceshanty.com as "Ice fishing in Japan 2019" . Please take a look. 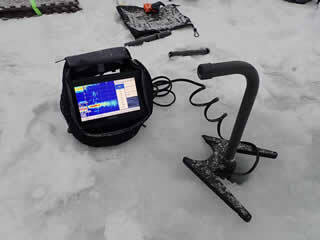 I'm on Akagi Lake for smelt fishing. 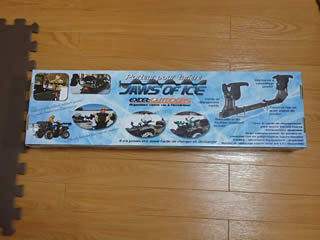 Ice auger carrier has been arrive from Amazon USA. 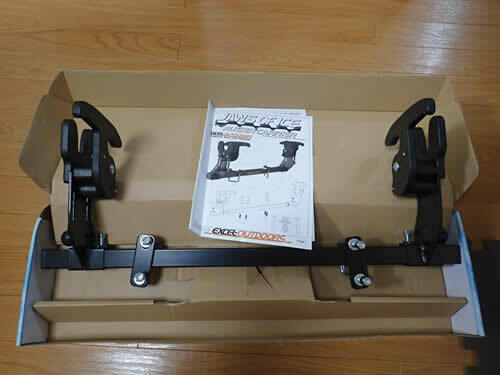 This will greatly increase mobility on ice. 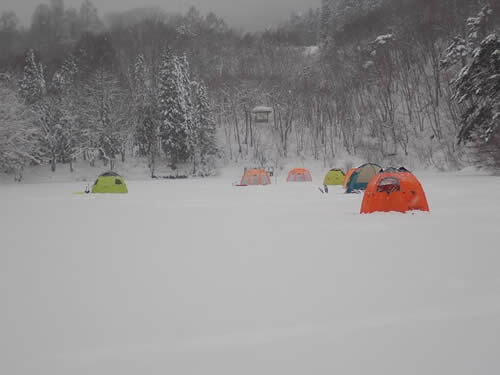 I wanna go to my frozen lake early.